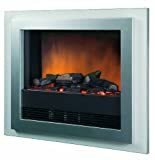 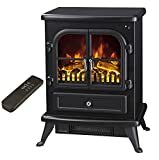 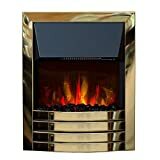 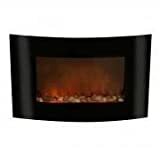 Danby Electric Fireplace Suite Glass fronted electric fire 220/240Vac, 1&2kW 7 day Programmable remote control in an Off White MDF fireplace suite. 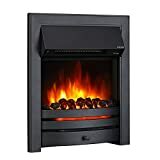 Endeavour Fires New Cayton Electric 42"Fireplace Suite, fitted with Black Trim and Fret, 220/240Vac 1&2kW with 7 day Programmable Remote Control in off white MDF fireplace suite. 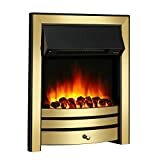 Endeavour Fires New Cayton Electric 42"Fireplace Suite, fitted with Brass Trim and Fret, 220/240Vac 1&2kW with 7 day Programmable Remote Control in off white MDF fireplace suite.